Starbucks in the USA recently stated that it will block explicit content from being viewed over its free Wi-Fi connections. The company made the announcement following “years of pressure” from an anti-ponography group, according to reports. The same organisation has put pressure on companies like McDonald’s to take the same course of filtrering action. A solution to block adult material from being accessed will be implemented in US Starbucks stores in 2019, said the company. To find out if this decision will have an impact on the free Wi-Fi connectivity offered in stores in South Africa, we spoke to Starbucks in South Africa. Starbucks SA offers great free Wi-Fi services at its stores and tests by MyBroadband showed download speeds of over 300Mbps and no discernable cap on data usage. Starbucks previously confirmed to MyBroadband that it does not block torrents, Steam, or streaming services over its Wi-Fi connections. 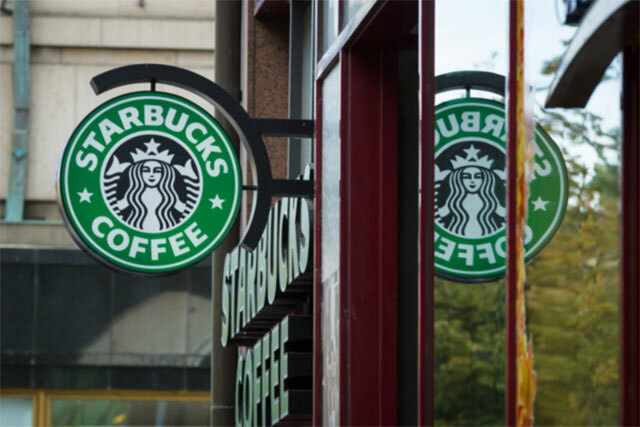 “The sites all sit behind our core firewall, which will control and limit viruses, malware, and illegal content to the best of its ability – but it is configured to a very open policy,” said Starbucks SA. The company did confirm, however, that it will engage with international teams to understand the policies they are putting in place with regards to the connectivity it offers. “We have basic content filtering in place at our sites. As we are transitioning across to a new service provider, we are reviewing the content filtering rules in the near future,” added Starbucks.